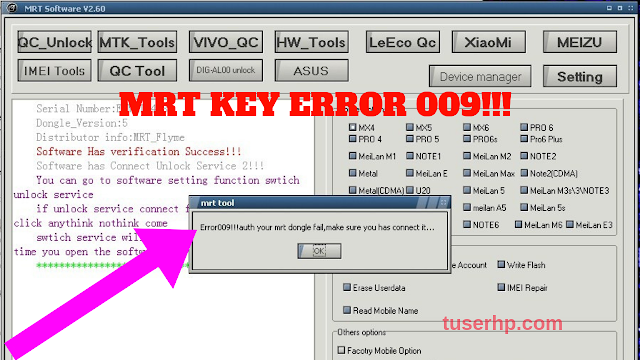 MRTKey emmc tool V1.00 New Update Come ! Inside we are already add OPPO A3S ISP Pinout as World first solution ,and already check A3S is working Perfect!!! 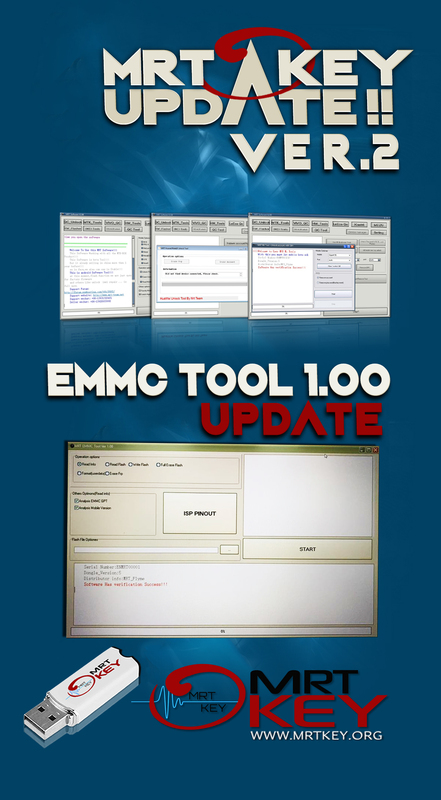 0 Response to "MRTKey eMMC Tool V1.00"